And now it’s time for you to name your own price for yet another great and massive bundle of courses. For today we have a great web development bundle that consists of a massive 9 separate courses that’ll take you from zero to web development hero in no time. Web Development for the beginner, pay what you want to become the master. While not super exciting sounding, they do help you to better understand some very important parts of development, and the deploying of apps through AWS and using AWS as your backend. But if you want to pay more than the average of $11.85 then you’ll unlock another 7 helpful courses, designed to launch you into becoming a development wizard. 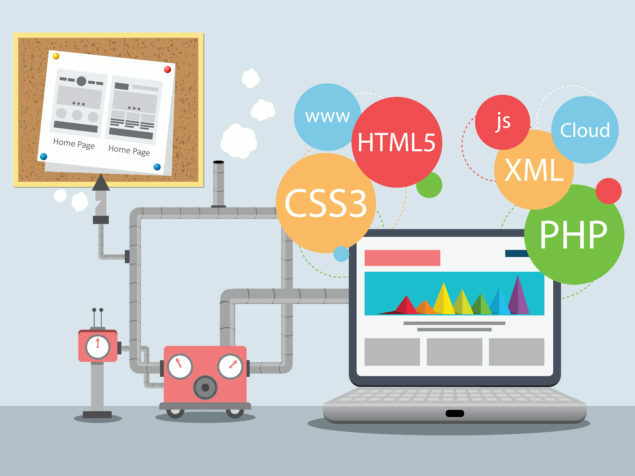 All of these courses are hosted on StackSkills and taught by a very well regarded instructor, someone whoa can help guide nearly anyone on their way to becoming very proficient in web development, a truly useful skill that can become the beginning to learning all sorts of other types of programming. 10% of the profits from your purchase will go towards Project HOPE, who delivers essential medicines and supplies, health expertise and medical training to respond to disaster, prevent disease, promote wellness and save lives around the globe. Make the Top of the Leaderboard at ANY point during the sale and gain 5 entries to our exclusive giveaway! Make it onto the leaderboard at ANY point during the sale and gain 1 entry to our exclusive giveaway!